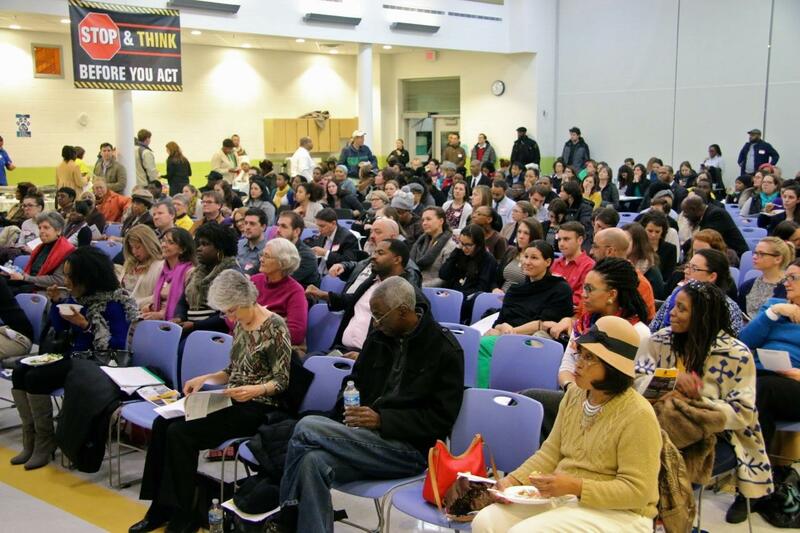 Hundreds attended the Baltimore Education Coalition's gathering last week, to organize opposition to a proposed $35 million cut in city schools funding. More than 350 parents, teachers, and activists turned out on a snowy night last week to organize opposition to Governor Larry Hogan’s plan to cut $35 million in funding to Baltimore City Public Schools. The gathering at the new Waverly Elementary/Middle School was sponsored by The Baltimore Education Coalition, a group of over 20 nonprofits, from after-school programs and charter schools to the League of Women Voters and the American Civil Liberties Union. 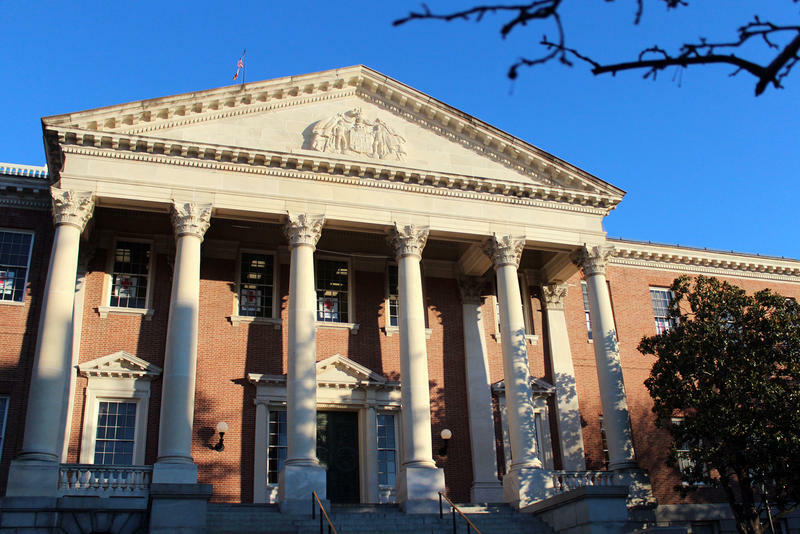 This morning – and every Friday morning and Monday evening until March 15th – BEC activists plan to travel to Annapolis to lobby lawmakers. Some, like Chu, for the very first time. State Budget Deficit Is Worse Than Expected. So, What's Hogan Gonna Do? 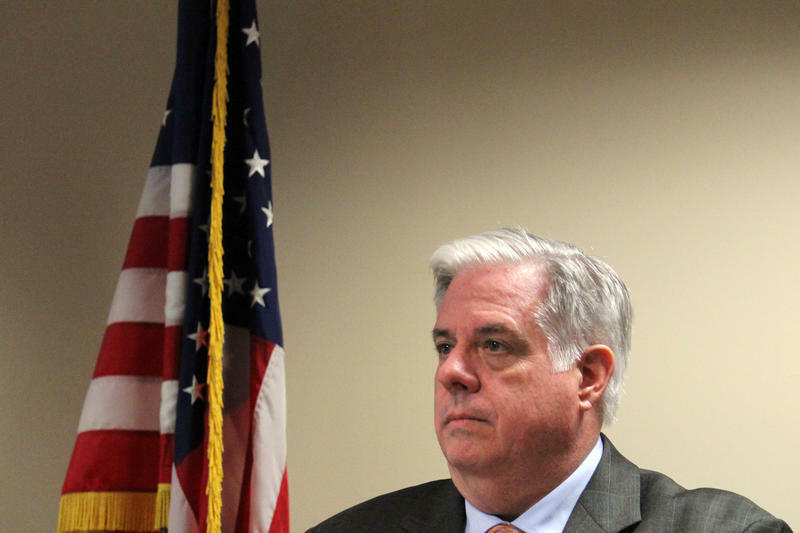 Governor-Elect Larry Hogan will need to deliver a budget only a few days after taking office. Fraser Smith talks to The Daily Record's Bryan Sears about the state's budget deficit for the current year and the projections for the years ahead. 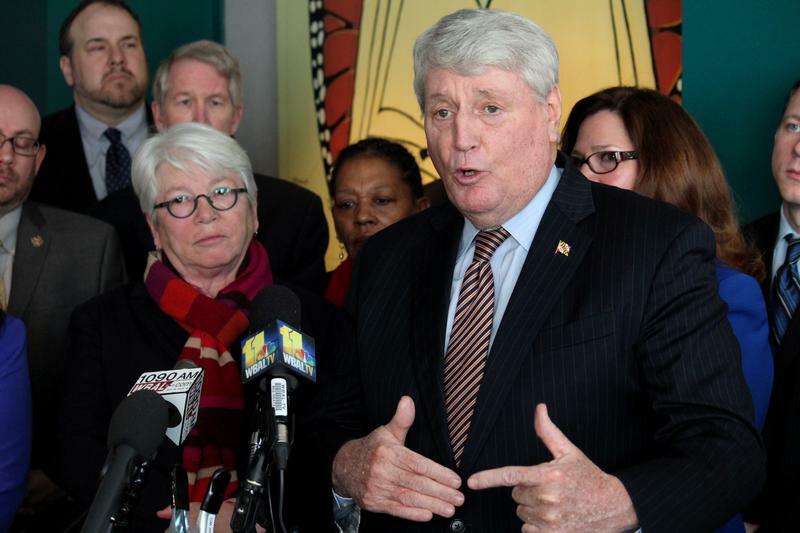 Two of the largest state employee unions say they’ve yet to get face time with Gov.-elect Larry Hogan or his top officials as the he draws up a budget likely to include big cuts. The incoming Republican governor will have to propose a budget two days after he’s sworn in next Wednesday, and he’s promised a drastic change from the business as usual of outgoing Democratic Gov. Martin O’Malley, who had a strong relationship with teachers’ and state workers’ unions. Democratic leaders from the House and Senate lined up in the headquarters of the state’s largest teachers’ union today to denounce cuts to education proposed by Gov. Larry Hogan. His budget cuts $144 million dollars from schools, the Democrats said. “It is important for us never to cut back on our commitment to education,” House Speaker Mike Busch said. Urban districts, he said, would take the biggest hit, and he said kids in districts like Baltimore City rely on schools not just for education but for meals and guidance.